In 1972, the Shanahan family lived in Ennis, County Clare – on a plot of land that is, still today, the home and heart of our business. A true family business. 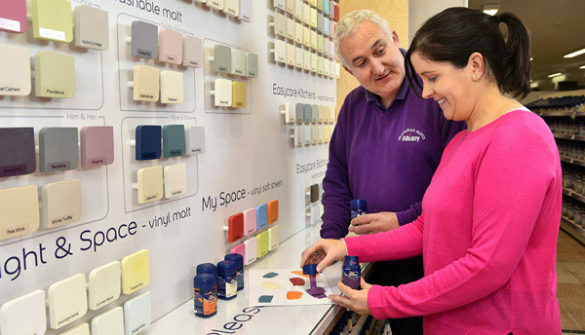 Shanahan Paints has been supplying painting and decorating products and services to retail, trade and wholesale customers since the early 1970’s – and ours is a story of a love for what we do and the community we call home. In 1972, the Shanahan family lived on a plot of land on which the business now stands. The fourth generation of a painting contracting business, Michael Shanahan started off small. 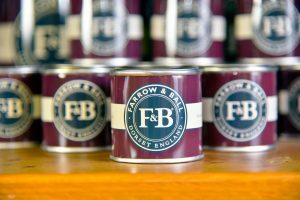 He took on local decorating jobs, while his wife Bridget would sell pots of paint and left-over tins from the plot. Michael grew his trade to open a business on Clonroadmore, at the back of his house. 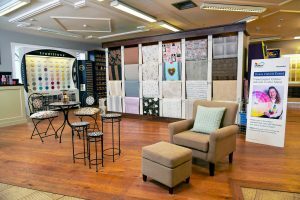 Even in those days, the business was very much at the heart of the community and local people could rely on the Shanahan name to help bring out the best in their greatest investment – their home. 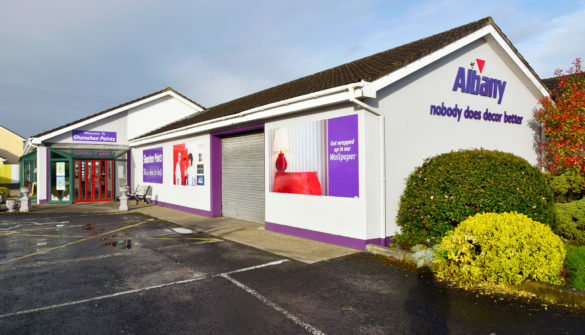 The family business grew in size and reputation, to become the business we know and love today – and in 2004 we opened our second store in Smithstown Shannon. Four Shanahan brothers run the Ennis-based business – Leonard and Fergus, together with fifth generation painting contractors Kieran and Cornelius. The store is supported by a team of 8 highly-trained consultants, while a staff of three head up the Smithstown Shannon store. 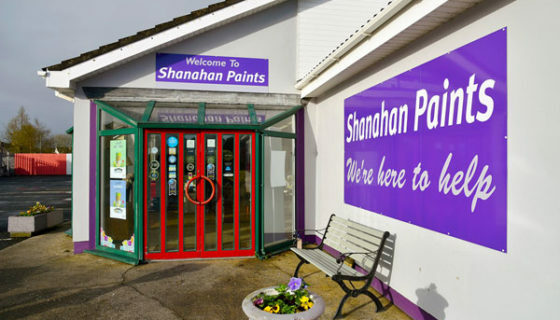 At Shanahan Paints, we are dedicated to growing our name as the preferred paint and decorating provider in Clare and the Mid-West. 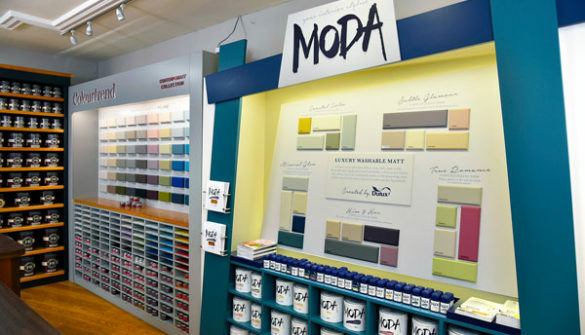 With every piece of advice we give and every pot of paint mixed, we want to make sure each customer leaves our store feeling informed, inspired and confident about their choice of colour… and that they can count on our advice and help at every stage of their decorating process. We are committed to treating you as the important customer you are. 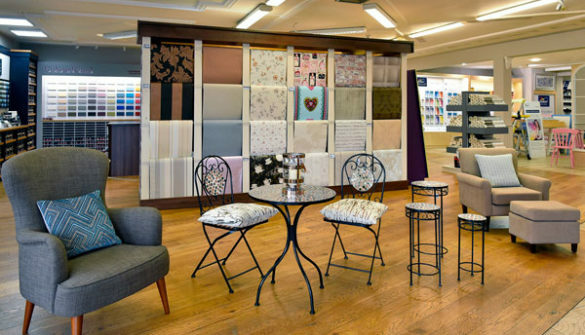 Redecorating your home or business is a big step and means an investment in time and money. We understand this – so we’ll give you all the time you need and all the information and advice we can. 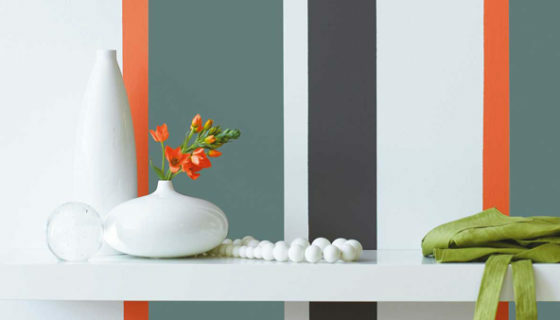 Our passion is helping you transform your home or business with colour, pattern, texture and styling. 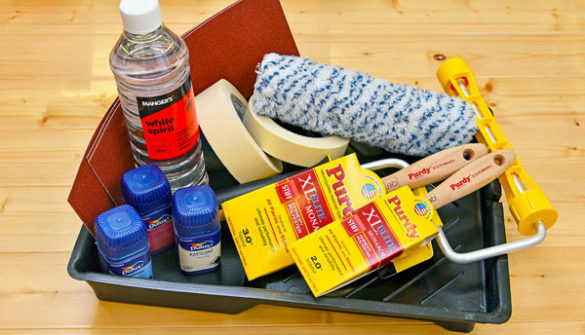 We’re always on trend and carry all the latest products. Simply add imagination! Our team members are always on-hand – and each one undergoes regular, ongoing training and education on new stock, techniques and systems. We also use only the most sophisticated, computerised colour-tinting technology which can be applied across all our brands and products. There are no problems – just opportunities to develop the right solution for the job. Our years of experience make this second nature to us.